Internet giant accused of putting profits over users’ well-being. Baidu, China’s premier search engine, is in the eye of yet another public relations storm, following the death earlier this month of 21-year-old student Wei Zexi. Wei had received a controversial cancer treatment at a Beijing hospital after finding an advertisement on Baidu. 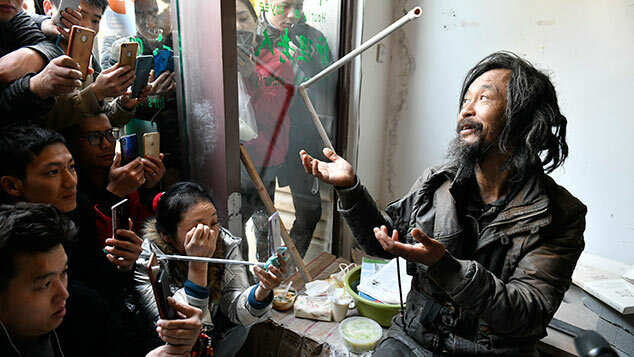 The treatment, which reportedly cost him and his family around 200,000 yuan (under $31,000) was not successful. Wei died in mid-April. Now, the Internet giant is being accused by state media and net users of not being strict enough in checking the credentials of the hospitals that it allows to advertise on its pages. Critics accuse Internet search engines like Baidu of placing profit considerations over consumer safety by allowing companies who pay more to appear higher in their rankings, even when such companies may not be suitably qualified to provide the best service. 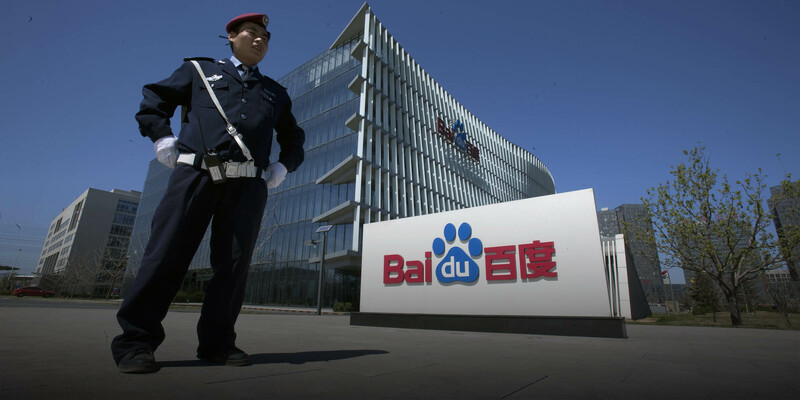 It was unclear as of Sunday evening the precise nature of allegations against Baidu, and there have been no formal allegations of wrongdoing against the company. After news of Wei Zexi’s death had been widely shared on the Internet, Baidu responded on Thursday by saying they had previously examined the hospital Wei had gone for treatment, the Second Hospital of Beijing Armed Police Corps, and found it was a high-quality facility. On Sunday, after the reputation and practices of the hospital had been called into question, Baidu said it would “proactively” look into the credentials of the hospital under scrutiny and called on related authorities to give “high priority” to the case. Calls to the hospital on Sunday evening by Sixth Tone went unanswered. 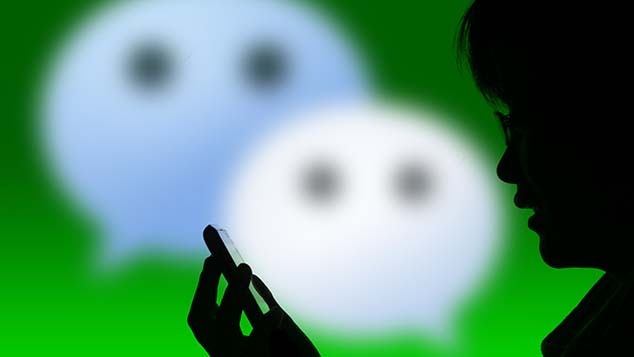 In a post to one of its public accounts on messaging app WeChat, and commenting on the scandal, People’s Daily said that companies involved in services that deal with human life should be particularly conscientious of their duties when conducting business. Wei posted about his cancer treatment experience on question-and-answer website Zhihu, a Chinese equivalent of Quora. He had agreed to undergo a type of treatment that uses cells generated by the patient’s own immune system to counter cancer. The effectiveness of such an approach has been contested. On April 12, Wei’s father posted on Zhihu saying his son had died that same morning. On microblogging platform Weibo, the topic of Wei’s death had been viewed nearly 25 million times as of Monday morning. Comments are mostly critical of both Baidu and the hospital. In the past, Baidu has faced widespread criticism from net users who accused the Internet giant of selling moderation rights on online forums related to a blood disease, to the detriment of such group users’ interests. At the time, Baidu apologized and said it would seek ways to “reflect deeply” on such practices. NASDAQ-listed Baidu said Thursday the company’s revenues in the first three months of this year were 15.8 billion yuan, up 31.2 percent from the same period a year earlier, though profits were down 18.9 percent year on year. The increase in revenue was largely due to 19.3 percent growth in online advertising revenue over the same period. This article has been updated to elaborate on Baidu’s comments on the case and to reflect reactions from the Internet. With contributions from Yan Jie, Lu Hongyong, and Kevin Schoenmakers.